The two storey Prince of Wales Stand has spectacular, uninterrupted views across the racecourse and onto rolling Norfolk countryside. 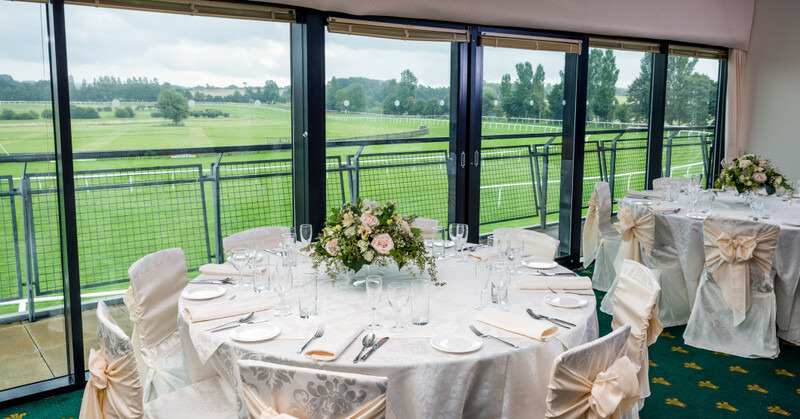 For those couples who want a dramatic arrival or a romantic departure from their wedding venue, the Racecourse has plenty of room for the landing and taking off of helicopters or the more sedate pace of a horse and carriage. Ample free Car Parking adjacent to the Prince of Wales Stand and Disabled access and facilities throughout the building. 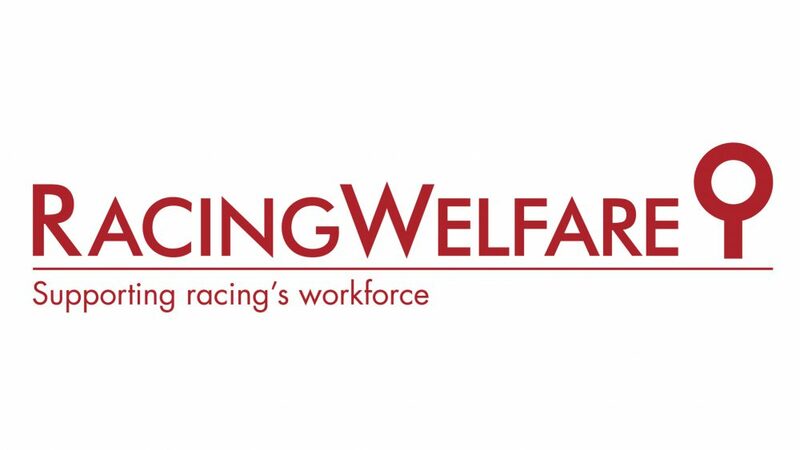 We are able to provide a private marquee if your needs extend further then the offering of the Prince Of Wales Stand. 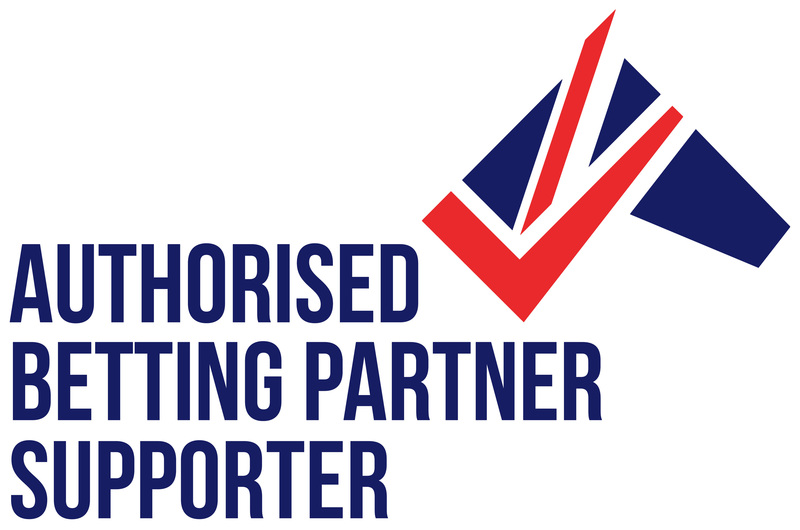 This is a bespoke service and can include as much or as little refinements as you desire. 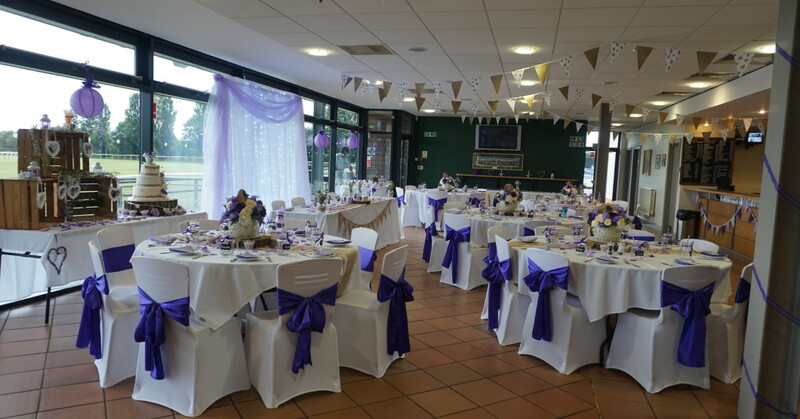 Fakenham Racecourse is fully licensed wedding venue in Norfolk; therefore you can have your wedding ceremony at one of the licensed buildings at the Racecourse. With prices starting from £375 + VAT * you can have your wedding ceremony as a standalone booking, or you can celebrate your nuptials with your loved ones until late. 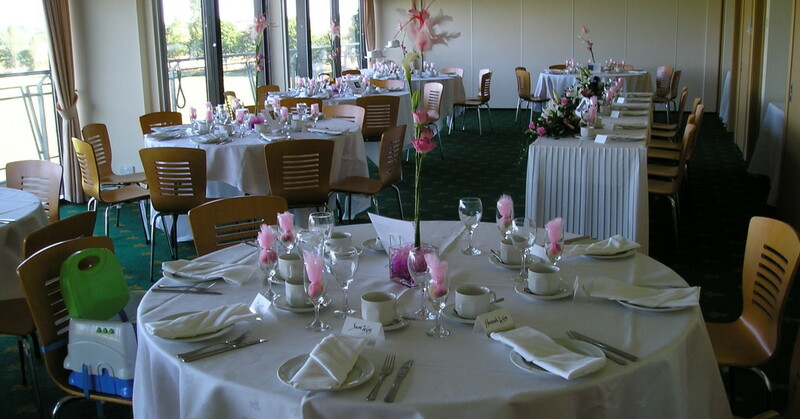 You can download a guide price list for wedding receptions. 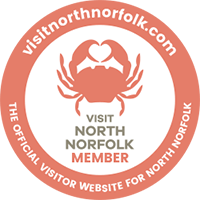 *Please Note that the registrar fees are not included; you can find out about registrar fees HERE or book your registrar via norfolk.gov website . The ground floor at the Prince of Wales stand has a fully licensed bar and accommodates up to 200 people for Wedding Reception Drinks and Dancing. 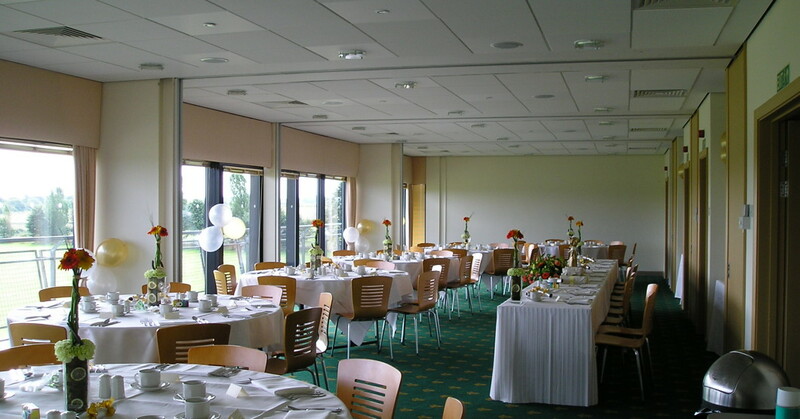 The first floor at Prince of Wales stand has a dining room with a full-length balcony and a commanding vista. 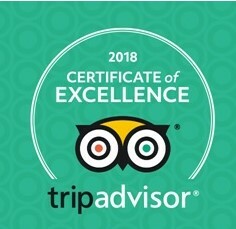 The Firth Restaurant seats from 25 to 100 people for a Silver Service Wedding Breakfast, Served/Self Service Buffet or a Formal Dinner and up to 200 people for an informal Buffet or Canapes. 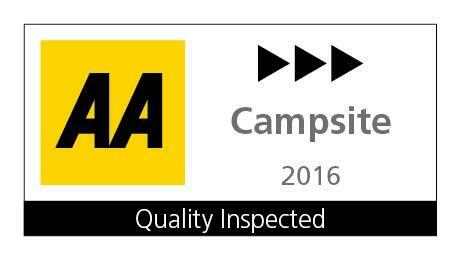 Our caterers and bar staff will be only too pleased discuss your individual requirements. Sample Menu & pricing coming soon. 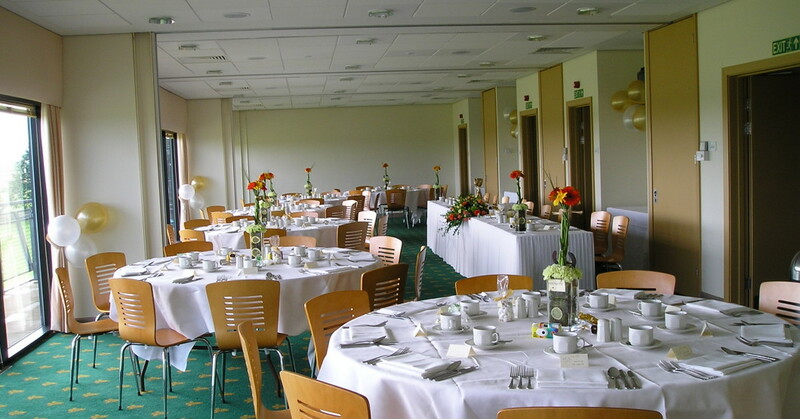 If you fancy an evening of fine dining in North Norfolk please visit our catering team at the Crown Inn East Rudham and enjoy a taste of what you can expect at the Firth Restaurant at Fakenham Racecourse. New Wedding Packages coming soon, but in the meantime, you are welcome to contact us for more information and venue hire prices. 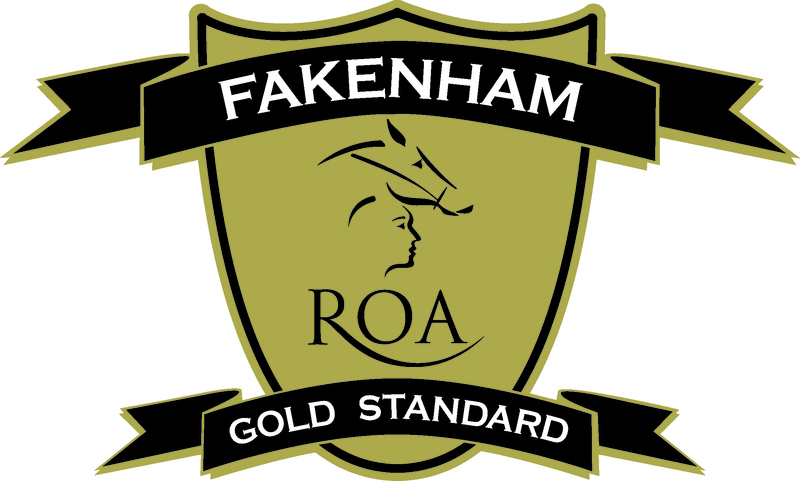 Please contact Trudi Moulton on trudi@fakenhamracecourse.co.uk or 01328 862388 to check availability and to arrange a viewing. 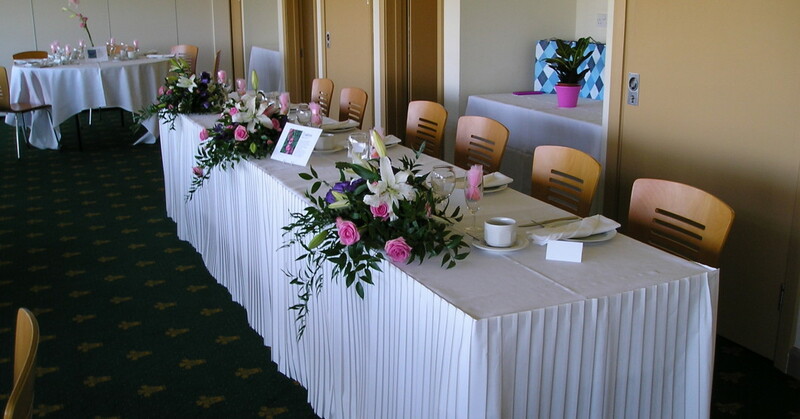 For any wedding catering enquiries please contact The Crown Inn at East Rudham by calling 01485 528530. 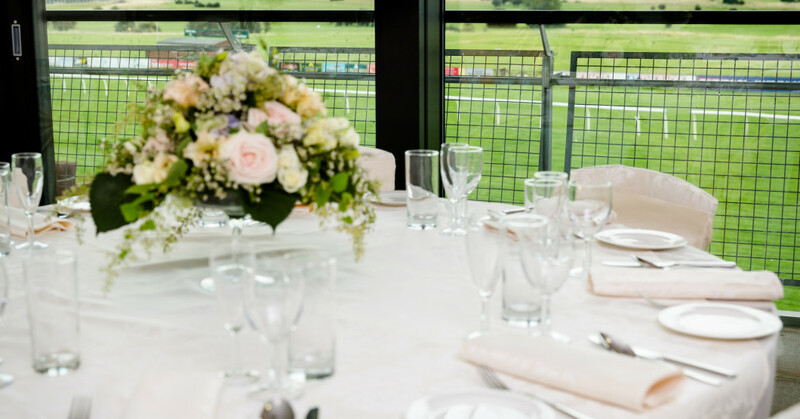 We are delighted to offer you a list of wedding suppliers we used for our weddings in the past here at the Racecourse and we would be happy to recommend their services for your celebration.